Seeking back to a system of nationalism seems to be the way the peasants are now going as a way to try and end the supra national empire that they finally realise is destroying them all. Indeed a great deal of the appeal of Trump to some on the Left was that he was not only talking about building strong borders to Human Labour (the infamous wall) but that he would finally restore borders to capital flows (his promise to tear up NAFTA). Obviously he has yet to do this so the proof will be in the pudding but he does talk lots about Fair Trade vs Free Trade. Which is very strange coming from a Republican. Especially in light of all the “Battle of Seattle” days in the late 90’s I remember as the anti Globalisation movement was still a icon of the LEFT at the time. This past election cycle seems to have turned everything backwards. Anyway interested to hear more on these topics from a great mind such as yours. Thanks for your feedback. I sympathize with the author of this blogpost and some other nationalists, at least on some points. I see what it is they are trying to achieve and agree with some of their goals. I do not agree that their methods are going to help them achieve their goals. This book will have two more sections which will hopefully explain more clearly how I feel about borders and what sort of new structure I would like to try. 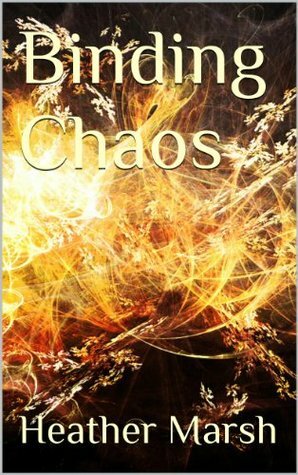 In the meantime, Binding Chaos chapter Beyond nation states might help clarify. 2. The Treaty of Westphalia is a recent and regional point of history that cannot be studied by itself for any real understanding. More anon. 3. This post (and most others) still wants to create a horizontal system out of many mini-hierarchies (states). It doesn’t work that way. The components dictate the shape of the whole, states brought us the UN, IMF etc and they will again.